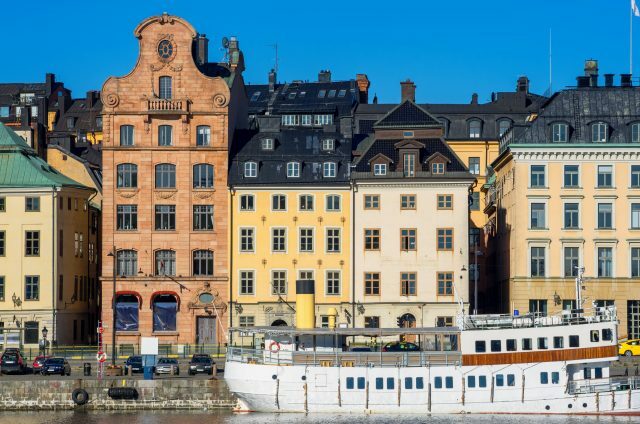 Discover the best of Stockholm on a panoramic city tour complete a private pick-up/drop-off at your hotel/ airport or cruise harbor. 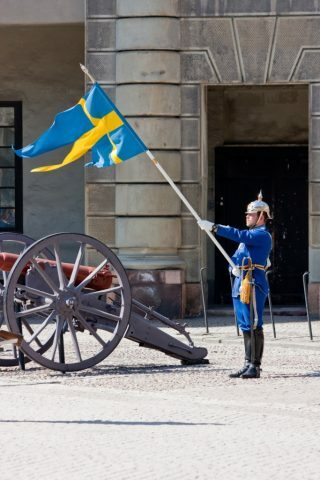 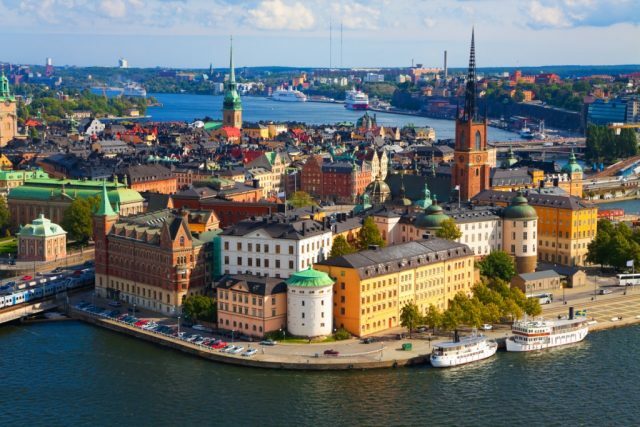 This Stockholm panoramic tour offers you the best of the Swedish capital in a compact city sightseeing tour complete with multiple photo stops allowing you to fit this perfect introduction of the city in your pre-cruise arrival or post-cruise departure schedule. 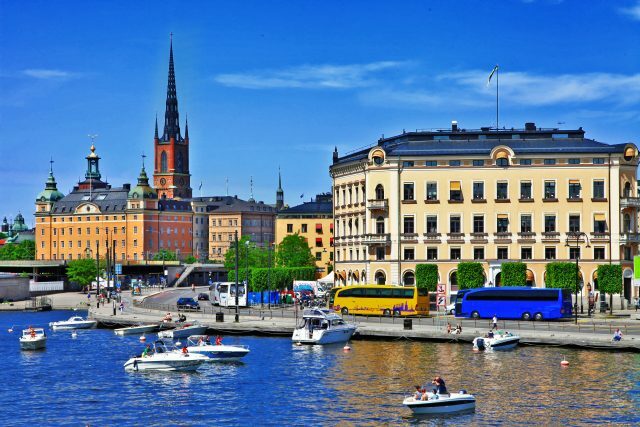 You could also look at it as the most wonderful and entertaining airport transfer in the city with enough comfortable space for your luggage and travelling party. 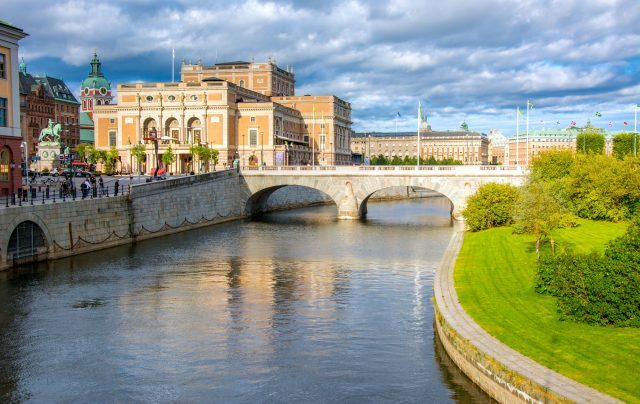 Our drive around Stockholm begins with a picture perfect introductory panoramic tour to admire the stunning Fjallgatan area, where elegant structures beautifully reflect on the waterfront. 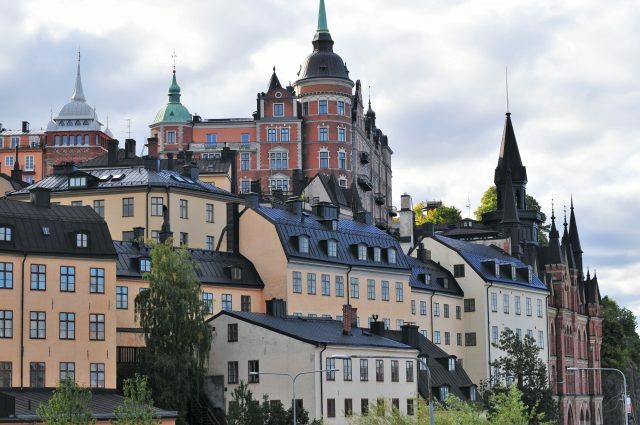 One of the reasons without a doubt Stockholm is believed to be one of the most beautiful cities in Europe. 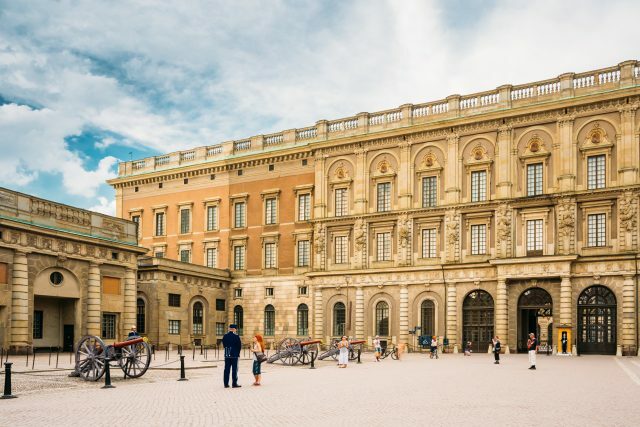 We will next revel in the wonderful stories of the Swedish Royal family by the Royal Palace, watch rows of painted wooden houses and alongside historical grandeur see the striking modern metropolis of Stockholm in glass facades of the commercial district. 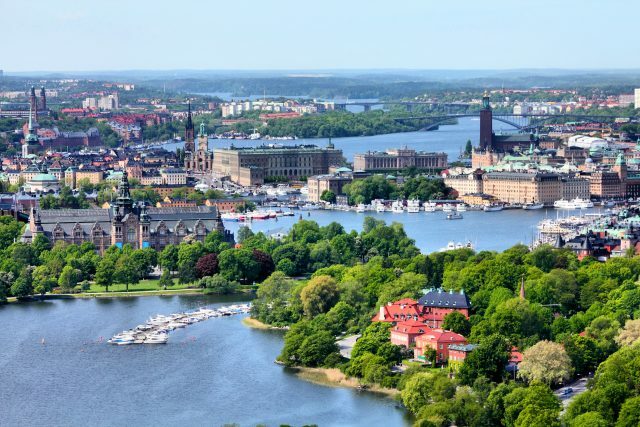 Thereafter we will drive down the endless greenery of boulevards lining parks and woodlands towards the cobbled streets of the Old Town, formerly known as, The Town between the Bridges. 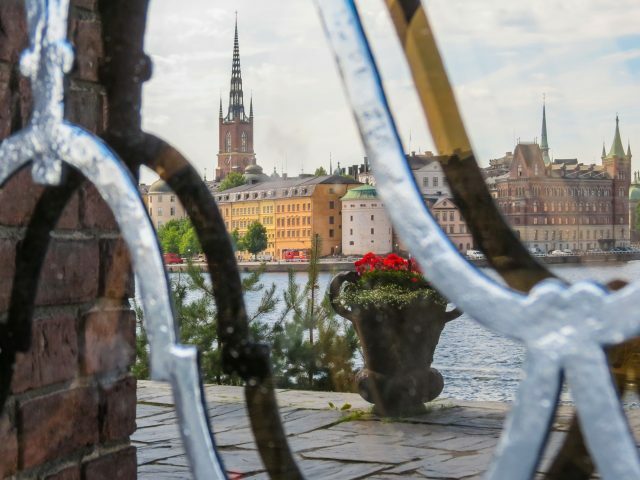 It is a delightful medieval medley of charming narrow streets offering generous views over the picturesque waterfront surrounding the island of Stadsholmen. 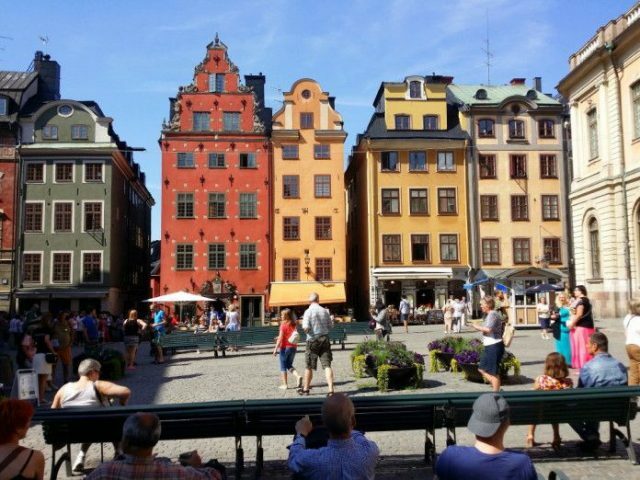 Conveniently, the Old Town is also where we are able to pay a visit to the Stortorget, a lovely medieval square, the Stockholm Stock Exchange Building and the Nobel Museum. 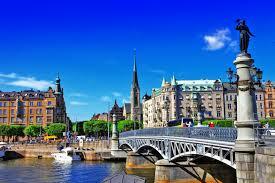 The tour comes to an end back in your hotel or cruise harbor.